THE organisers of the Agritech Expo Zambia deserve great commendation for being consistent in ensuring that the event takes place every year. It is an important platform at which agricultural innovations are exhibited. 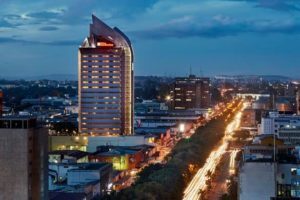 As this year’s theme states, ‘Resilience part of Zambian nature: Applauding every step forward towards the modernisation of Zambian agriculture’, the nation is eager to witness improved technology, machinery, chemicals and methods aimed at helping farmers countrywide to enhance their agricultural production. The expo, which started on Thursday and was officially opened yesterday by President Edgar Lungu at the Golden Valley Agricultural Research Trust (GART) in Chisamba, brings a lot of hope to Zambia’s agricultural diversification agenda. Government’s emphasis to make agriculture a major contributor to the country’s gross domestic product is not only focused on diversifying from overdependence on copper, the country’s major foreign exchange earner, but also on the need for farmers to grow other food and cash crops, increase livestock production and investing in fish farming, among other ventures aimed at contributing to economic development and poverty reduction. 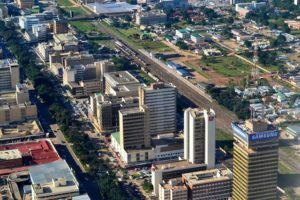 Before the 2016 Agritech Expo, then ZNFU president Evelyn Nguleka said: “Zambia is blessed with abundant water, land and climate… and has a young population, making labour available at all stages of the food chain. Part of the help is the Agritech Expo itself. It serves as a platform to revamp the country’s agriculture sector as farmers, both small-scale and large-scale, as well as agricultural professionals, suppliers, government officials and other stakeholders, come together to share knowledge with regard to the latest global trends in the industry. That is why the farming community in the country should try to be part of the event, which is a one-stop knowledge sharing centre. They need to keep abreast of technological advancements that will enable them to improve production of crops, animals and other agricultural produce. Since the platform involves farmers and experts from other countries, local farmers should regard it as a great opportunity where they can learn about new farming methods, types of soils that support various crops, improved chemicals and how to apply them, seeds and fertilisers that they need at this time when climate change is negatively affecting agriculture in general, among other things. ZNFU, through the Agritech Expo, is indeed helping farmers, including those who in the past had no capacity to acquire complicated machinery for their agricultural activities, to fully appreciate that today there is affordable equipment for everyone. 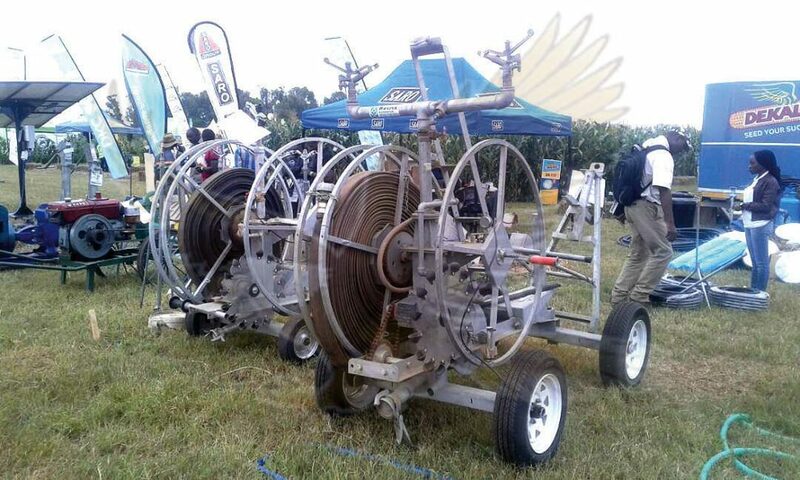 Solar-powered irrigation equipment, for instance, is being showcased at the expo so that small-scale farmers can access such facilities as they are affordable. It is through adopting of such technology and innovations by our farmers at all levels that agriculture will make Zambia the food basket in the southern African region. If we are to attain sustainable food security, diversification from copper to production of a wide variety of agricultural produce for both foreign and domestic markets, and eventually poverty reduction and socio-economic development, then we should fully support platforms such as the Agritech Expo Zambia.